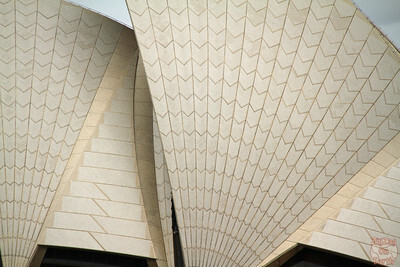 Are you traveling to Australia and wondering what to do in Sydney? 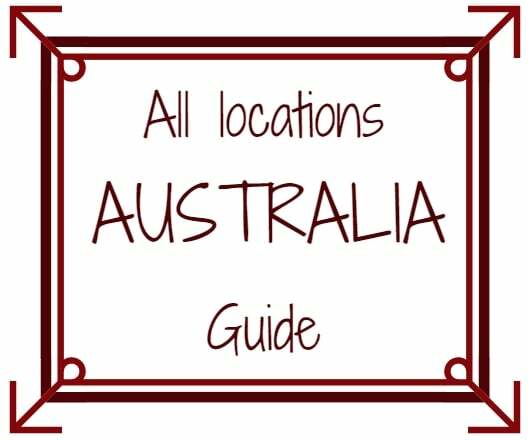 This is a guide with activities and tours to do while you are in Sydney ,organized by subjects to help you make the best of your time in Sydney, depending on your preferences/loves. SYDNEY & MANLY AQUARIUMS: Both are great attractions to visit in Sydney. They are well organized with tunnels and big window displays. A nice option on a rainy day. Discover more on the Aquarium battle post. AUSTRALIAN WILDLIFE DAY TOUR(4WD): organized by Sydney Boutique tour, this activity takes you South of Sydney to spot and observe native Australian animals in their environment. Many photos and info on the dedicated post. DOLPHIN CRUISE - JERVIS BAY: 2 hours South of Sydney is the stunning and pristine Jervis Bay where pods of dolphins have settled. Dolphin watch cruise organises boat tours to find and observe them swim and jump. Photos and info on the Jervis Bay post. Note: I have been to most of those but before this blog and before paying attention to my photography so I do not have posts for all of them. JENOLAN CAVES: Under the blue mountains are some impressive caves with stalactites and stalagmites. Lucas and Orient are 2 of the best. Many visits are organised and I wrote a post to help you plan you visit to the caves. ROYAL NATIONAL PARK: with beautiful protected beaches, white and grey cliffs, this NP has a lot of bus walks to offer. 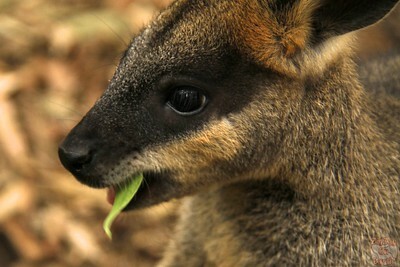 Learn more on the Royal National Park website. Or discover it in a different way with the Moonwalk activity. KIAMA & JERVIS BAY: the South Coast of NSW is stunning the whole way. On the day tour from Sydney you can discover the blowhole of Kiama and the nature reserve of Jervis Bay. Check out the photos of my own day tour. KU RING GAI CHASE NATIONAL PARK: Great cliffs and views over Barrenjoyey's head. Many hikes are available. Check out their official website. PORT STEPHENS / STOCKTON BEACH: white sand dunes, beautiful bay, dolphins and great food, this is a great day tour from Sydney. Many photos on my dedicated post. THE ROCKS: Next to Circular Quay in the heart of the Sydney Harbour, is the neighborhood of The Rocks with all its convict and settlement history. A great way to discover many stories and building is via an organized tour. 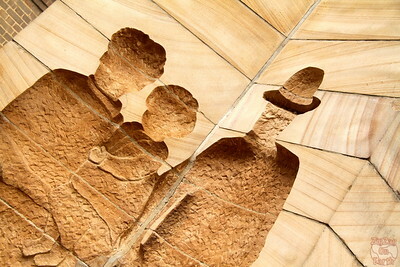 SYDNEY ARCHITECTURE WALK: Apparently someone is organizing such tour. I have not tried so cannot comment on it. Climb the bridge – mixed opinions from persons I met + you are not allowed to take your camera. And have a look how Mapping Megan included a bit of everything in her article on how to spend 5 days in Sydney. Ready to plan your activities? 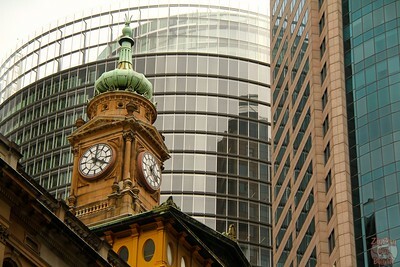 I have also been to Sydney, but at that time I didn’t know much about it. This is a good guide. Appreciate it! Some great ideas here, would love the climb the bridge! Thanks Catherine! Yes the bridge climb is a very popular activity! We’re going to visit Sydney quite soon and thanks to you we are already booked for the Sydney Boutique Tour. Can’t wait for our visit and now with this post we have even more inside information. Thanks for all the help! Thanks for the comment Marvin. Enjoy your time in Sydney!